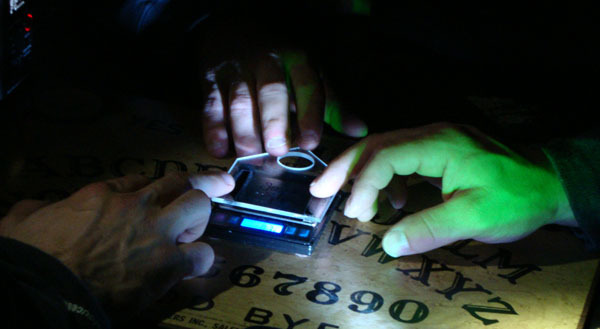 Nyack Paranormal takes a unique approach based on research and development. We challenge current beliefs, set up experiments to test them, apply critical thinking and review and then draw scientific conclusions from the data collected. We keep open and objective minds throughout the process. We also believe in sharing our knowledge, experience and results as a way to advance the community. Be Critical. to commonly presented misinterpretations of data. artifact presented as evidence by many groups. 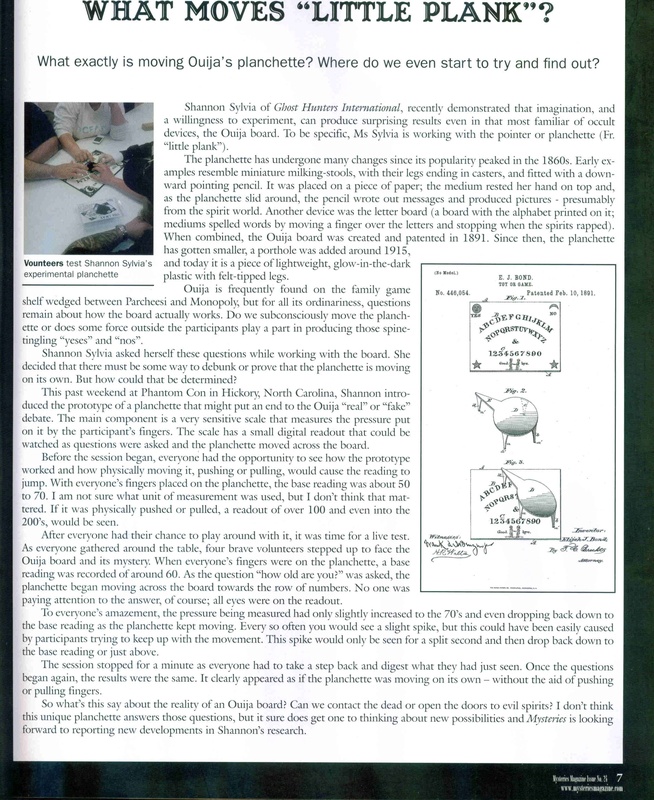 We present evidence orbs are artifacts of the photographic method, we invite believers to to prove their claims. Ways to improve you data collection. Many current TV shows are emulated by paranormal groups. However, its all about entertainmet not the truth. 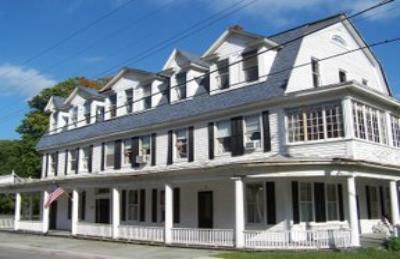 The Shanley Hotel in Napanoch, NY "The Spirits are Inn"..
Our EVP experiment with interesting results! May 2008 we attended a weekend event in Philadelphia, PA. Our first venture into investigating. A local cemetery where we may not have been alone. Quite interesting! We had the opportunity to attend a great event, meet new friends and investigate. NPI is Vincent J. Barra's guest on "Psychic Synapse"
NPI on Psychic Synapse Radio Show 7-8-2010! 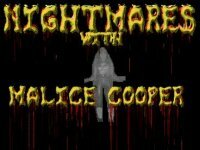 NPI with Malice Cooper 7-14-2010! Listen here! 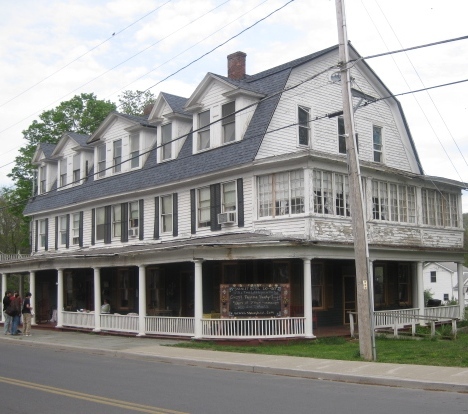 NYACK PARANORMAL began as a Father / Son team interested in keeping an open mind about the paranormal. We still pride ourselves on maintaining a unique approach with novel equipment and experimentation utilizing our scientific backgrounds. Scientists by education and profession, we found it fascinating that people were searching for answers about the paranormal by attemting to use some scientific methods. We then started our research to lend our expertise in experimentation. We seek other investigators with similar thoughts and ideas to collaborate with as well as offer some technical input for anyone who is in need. 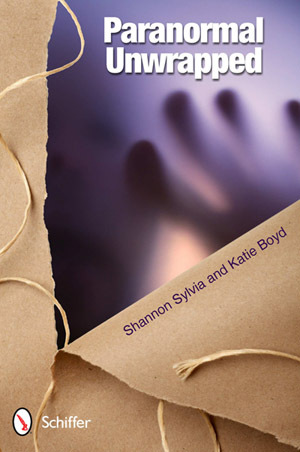 We want to learn and understand why potential paranormal events occur as well as help you understand. We show respect to all buildings, locations, people, groups and spirits, never provoking or disallowing the beliefs of anyone. We are always interested in connecting with other paranormal groups or local enthusiasts who have some experience. 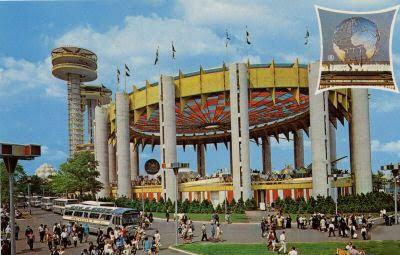 We are located in the Lower Hudson Valley in the vicinity of Nyack, NY. Mitch from NPI was cordially invited to be interviewed and it's included in the book! 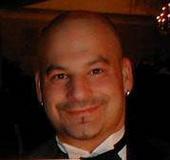 MITCH S. from Nyack Paranormal. approach to controlling the session. Check out Shannon's site HERE for new and unique paranormal tools including the Shadow Laser and TriPod!